The pace of data generation is accelerating at a non-linear scale. Industry research shows that about 2.5 Exabytes (one Exabyte=a billion GB) of data is created every day, with the number doubling in about every forty months. Macrosoft has delivered successful solutions for large and medium-sized clients. We use advanced tools to create a rich set of analytics outputs, directly enabling intelligent data-driven decision making. Data analysis has been Macrosoft’s forte from the very beginning. To begin with customer segmentation for promotional marketing and campaigns, market-share analysis, time-series analysis, analyzing customer behavior to pricing optimization. Macrosoft’s Big Data Analytics Services unlocks the deep intelligence present in your company’s myriad data sources and transactions. For example, it may include detailed web server logs, micro-transactions at point-of-sale. I can also include, the sentiment expressed in social media and blogosphere about your products and company and automated sensing data via probes. Availability of scalable commodity computing frameworks and advanced analytical tools allows us to transform deep data insights into a competitive business advantage for your business. Macrosoft has a 25-year history providing Big Data Consulting Services. Our Big Data Solutions supports clients in the following areas. 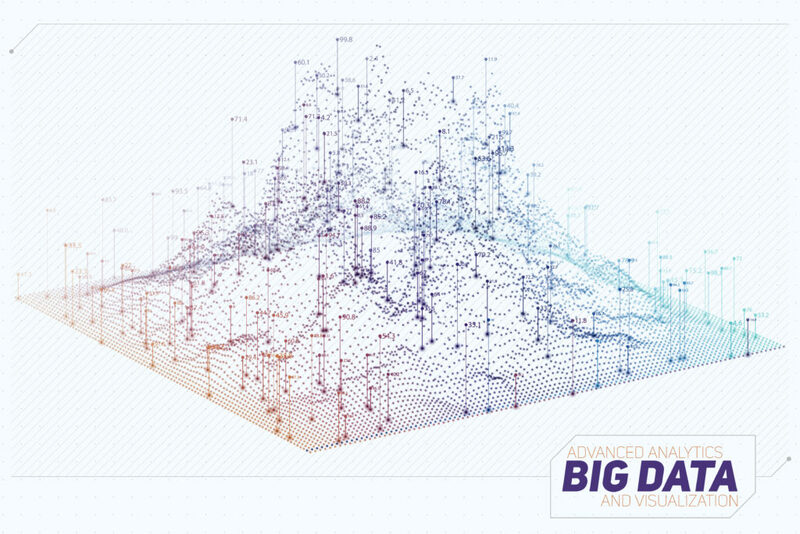 Why Choose Macrosoft’s Big Data Services? Develop a roadmap of recommendations and actionable insights with analytics. Integrate a variety of data, both structured and unstructured to work with most of the existing investments. Provide accurate responses to opportunities and risks by translating enterprise information into analytics and actionable insights. Determine a consistent set of metrics to analyze, monitor and forecast business performance. Connecting people across the organization with the right information they need for work and thus increase each individuals productivity. Macrosoft solutions focus on helping clients to take advantage of their Big Data analytics and performance management priorities. Especially data-driven decision making. So then we help clients understand how to effectively leverage the right information, which performance parameters matters the most, and what tools and techniques transform data sources into strategic business decisions.